At PAKS Trust we have a large staff spread over our five locations. Each member of our team has different experiences and are educated and trained to different levels, therefore specialising in different fields. We place our staff members based on their skills and experience. This works out perfectly since each establishment caters to slightly different needs. To find out which services each residential care facility offers, please read through the specialist care categories carefully. 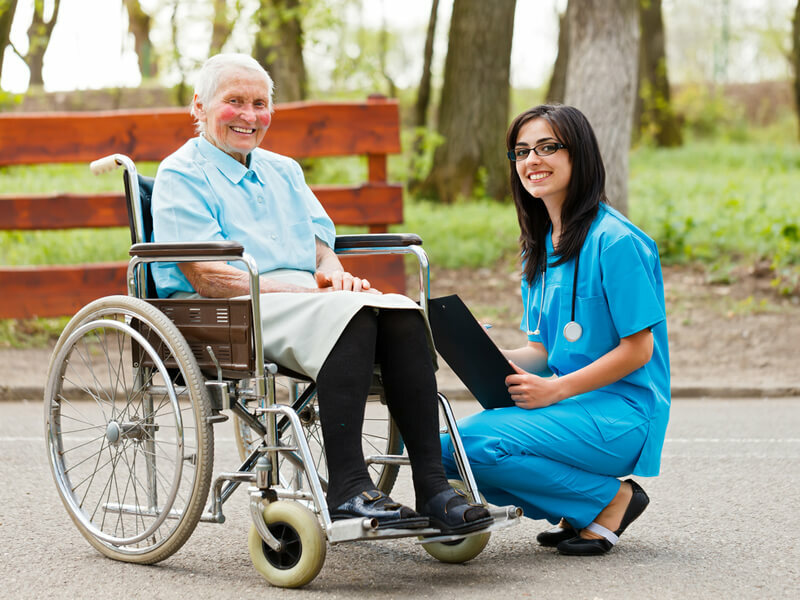 Community Care refers to the care that support workers give, without personal care. Personal care refers to tasks such as bathing, shaving, brushing teeth, cooking, eating, and going to the toilet. All of our staff members are fully trained and experienced in Community Care and provide this to every resident and member of our community including our Day Care centre. Community Care workers at PAKS Trust are here for you. As well as providing generalised supervision, community carers are here to chat, listen, have a cup of tea together and if necessary and appropriate provide counsel. At PAKS Trust, our main goal is to make life easier and more comfortable for all of our residents and day guests. We understand that each individual has different needs and therefore will only apply this aspect of the role where appropriate. Helping people to live independently is a huge part of Community Care, for both residents and day guests. For example, we could teach people how to budget money, or we could support them through the various stages of getting more involved within the community. This could be putting them in touch with local clubs and organisations that interest them. It could even be to help someone get a job. Assisting with socialising is one of the main roles of our Community Care team. At Day Care, we encourage guests to converse and interact with each other, and often organise group activities and outings to help with this. We also encourage our residents to interact with each other and to bond amicable relationships, but also we support their relationships with relatives, friends and others in the local community. One of the most common issues of our residents is that they don’t feel part of their local community and feel uncomfortable or vulnerable in certain situations. Our Community Care team is on hand to support our residents any way that we can to immerse into the community. In addition to the local community, we foster relationships between our residents and their loved ones. This support also extends to the loved ones as well if they feel that perhaps they need to change their habits and approach to building up the relationship. Although every member of staff is trained in Community Care, we have team members specialising in different fields, as well a variety in education. We do offer Respite Care at Beaman House and Hatfield House. These residencies cater to a broad range of specialist care categories and as such, the on-site staff are fully trained to handle these categories. All PAKS Trust Residential Care homes offer care without nursing or personal care.